Real estate markets fluctuate just like the seasons. The spring market begins to flourish when the sun comes out, flowers bloom and winter is over; fall indicates the beginning of a slower market, which could be good for some buyers. 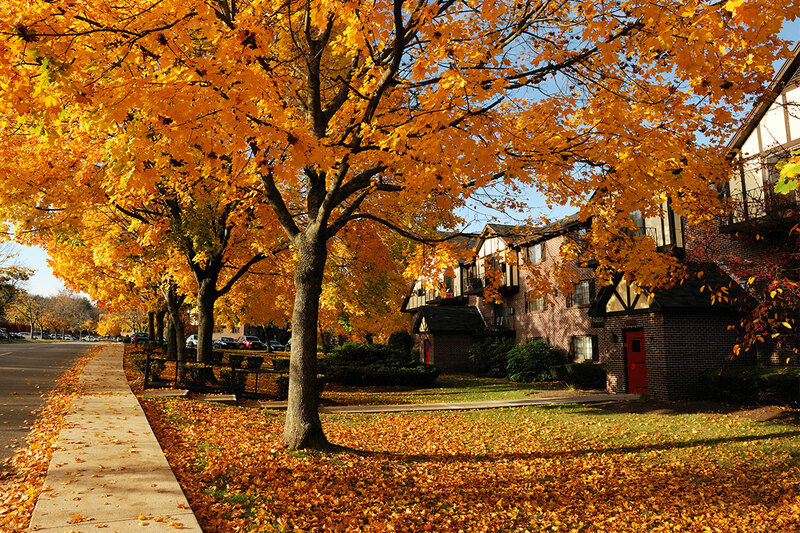 If you’re in the market for a home, here are some reasons why fall can be a great time for you to buy. Many homes are added to the market for the first time at the beginning of the spring season. Homes are often listed too high due to high demand, which could mean a series of price reductions following the spring and summer months. When the fall season comes around, sellers are likely to be more motivated to sell their home and may lower their price. Families who want to be in a new home by the beginning of the school year are no longer shopping, which means less competition and more opportunities for buyers. You’ll likely notice fewer buyers at open houses, which could signal a great opportunity to make an offer. Buying a home is an investment — one with tax breaks. A home seller may want to take advantage of a gain or loss during this tax year; as a buyer, you may be able to get a tax deduction for the interest you paid on your home during the first year. You may not want to view a property in the rain or snow, but it’s actually the best time to do a property inspection because the home will be truly exposed. You’ll be able to see how the home really withstands the tough elements of the seasons, instead of being surprised months after you close.